Exclusive River Club Stand in Val de Vie Estate Official On-Site Property Agency. 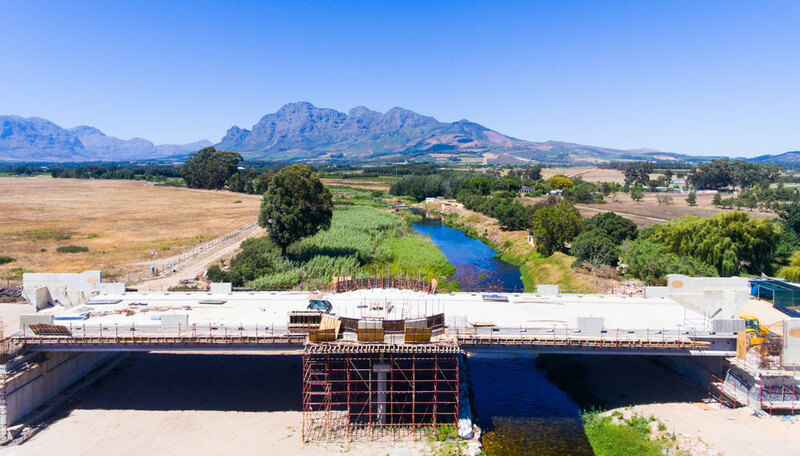 Set amidst towering mountain ranges, rivers and wild life, lies the last available stand in the exclusive River Club neighborhood of Val de Vie Estate. 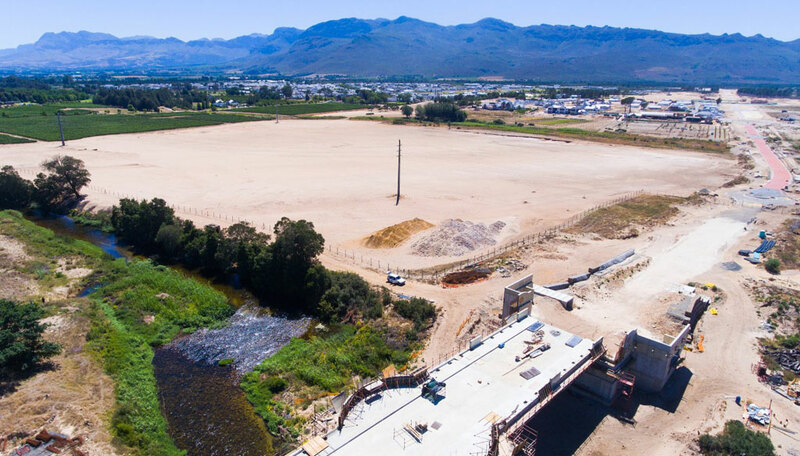 Modern luxury and untouched nature meet in perfect harmony to create what could be your future home, at The River Club on Val de Vie Estate. 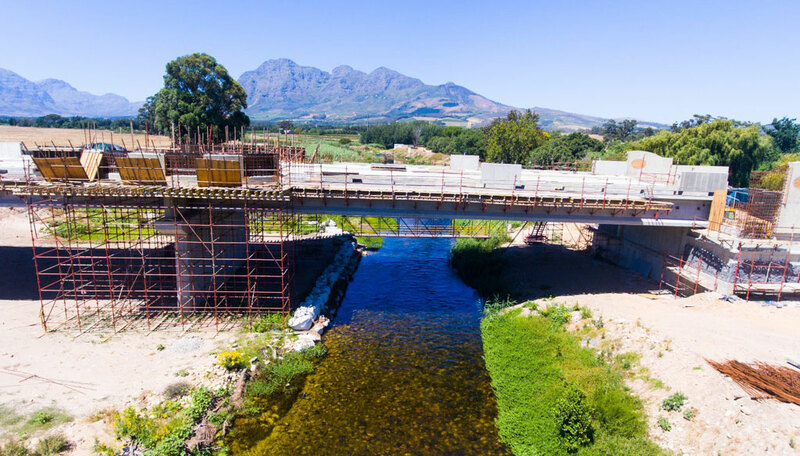 It is here, alongside the Berg River that you can expect an atmosphere of complete serenity each time you come home. 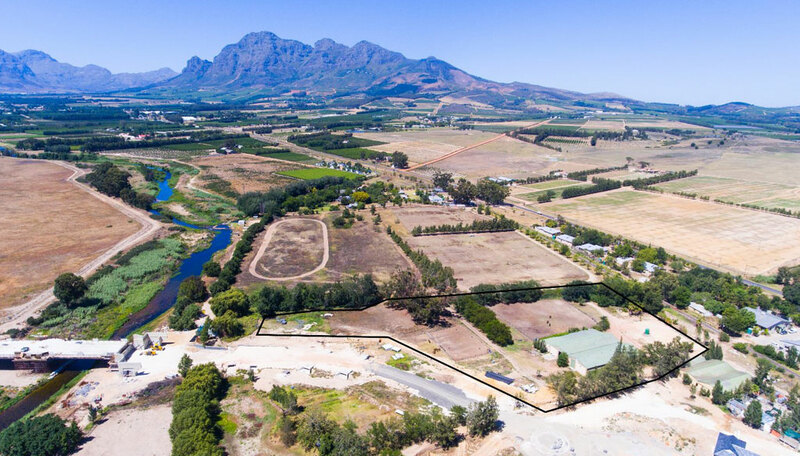 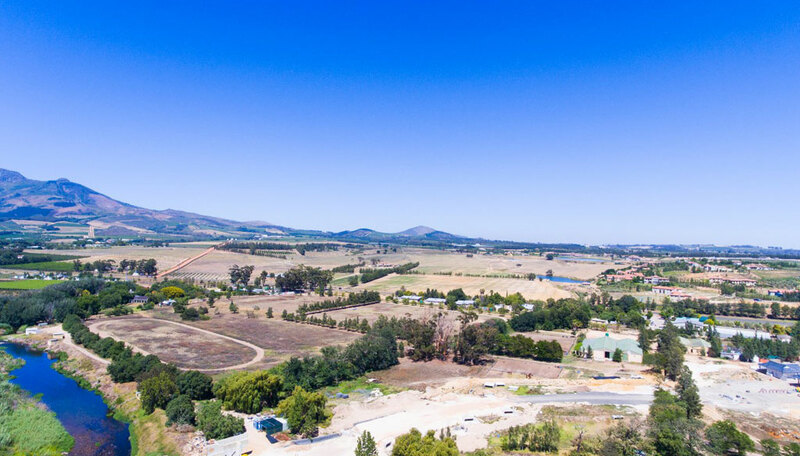 The 12 luxury stands that make up this development range from one to two hectares and form part of the larger Val de Vie Estate, offering world-class security and allowing you to embrace a lifestyle that is so rarely found these days. 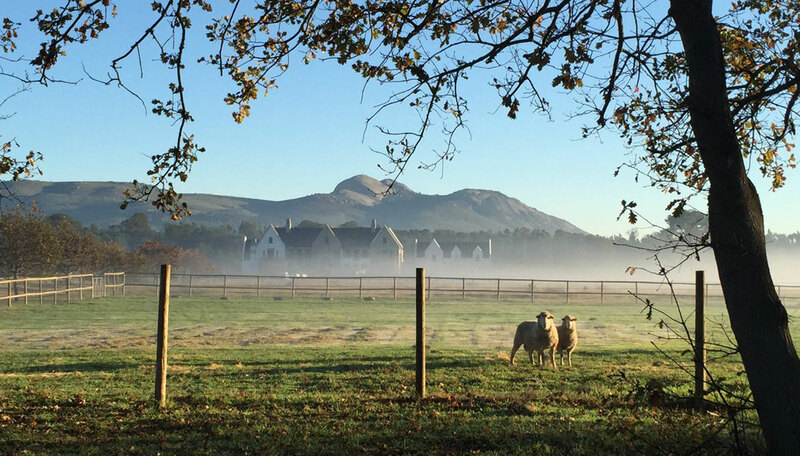 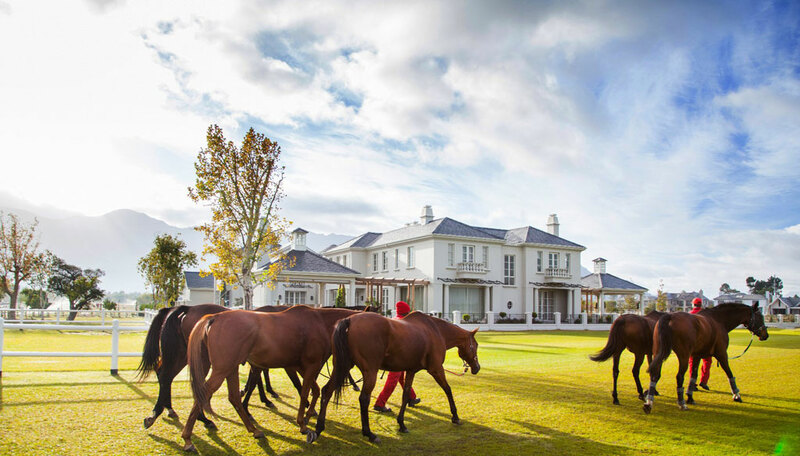 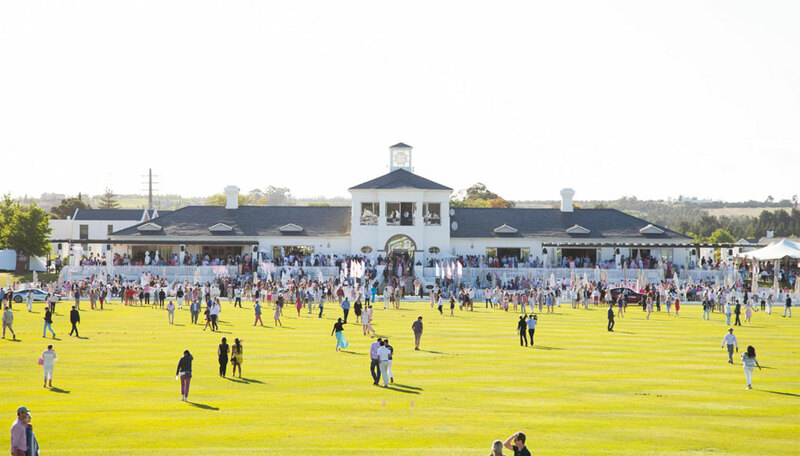 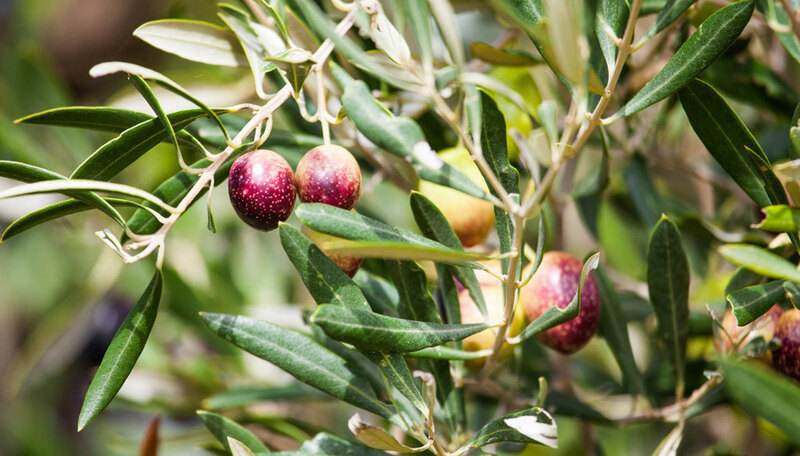 The River Club properties were conceptualised to create a farm-like feel on a slightly smaller scale than the Gentleman’s Estates at Val de Vie. 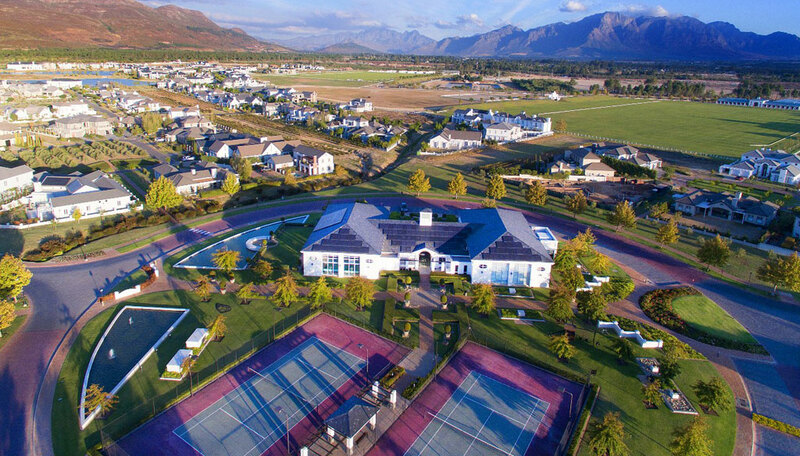 Internationally recognized for its winemaking, polo and its iconic Jack Nicklaus Golf Course at Pearl Valley, Val de Vie was voted the ‘Top Residential Estate in South Africa’ for the past three years and has earned the ‘Safest House in Africa’ award. 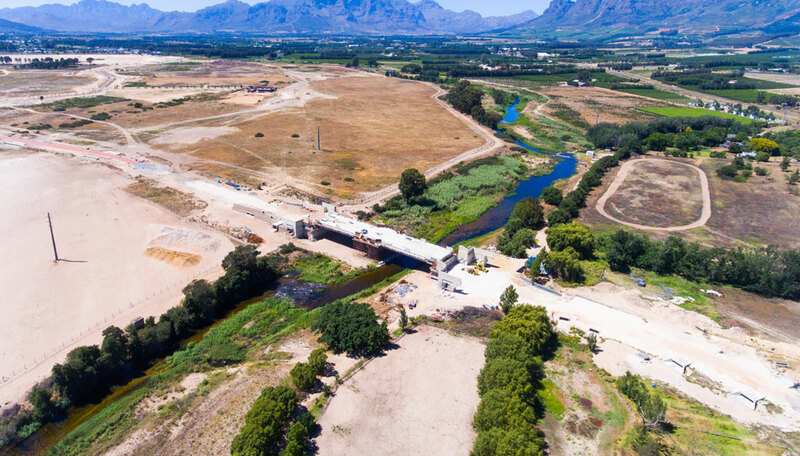 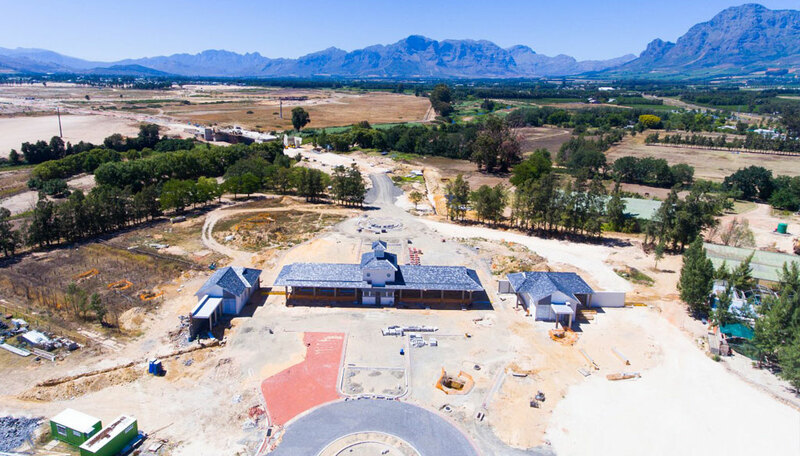 With the opening of our new flagship entrance gate, traveling time to Stellenbosch will be drastically reduced, with the International airport a mere 30 minutes away. Cape Town is an easy 45 minutes away. 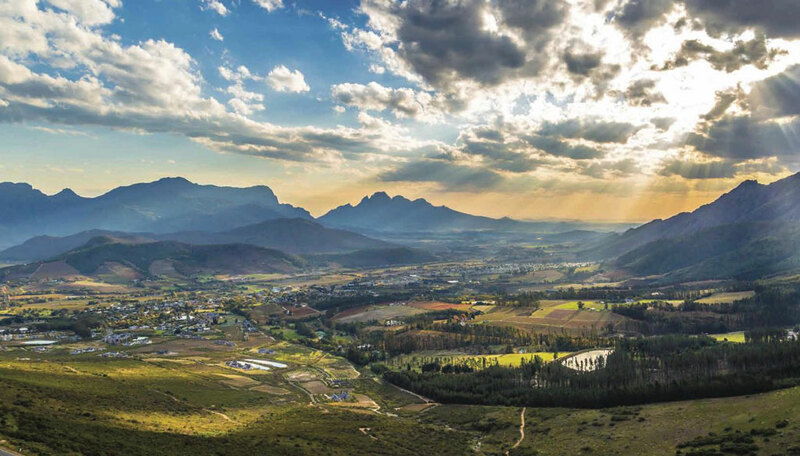 Contact us for more information or to view this once-in-a-lifetime opportunity.